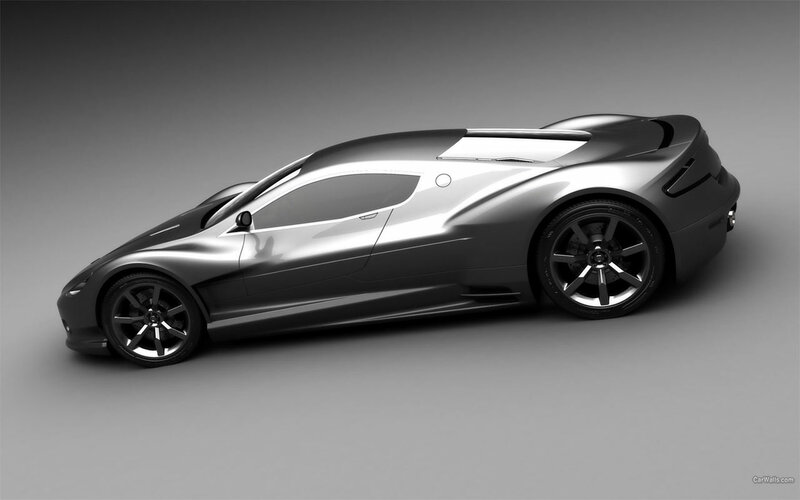 As far as the Aston Martin is rocking in the race and luxurious markets, this type of concept cars are evolving more in present scenario to make it a awesome car world. 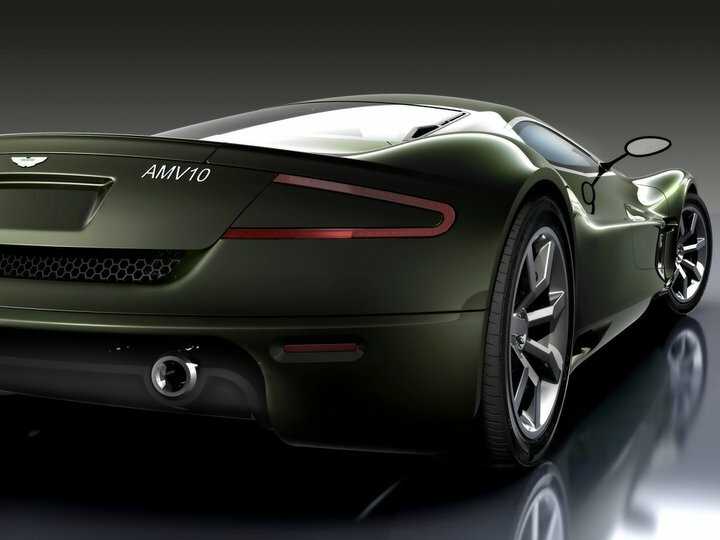 so for that type of evolution this Dutch designer’s AMV10 concept is existed. even this post can’t get the value of reading in the case of concept , But these concept’s are the most case of new designs in every vendor sector. 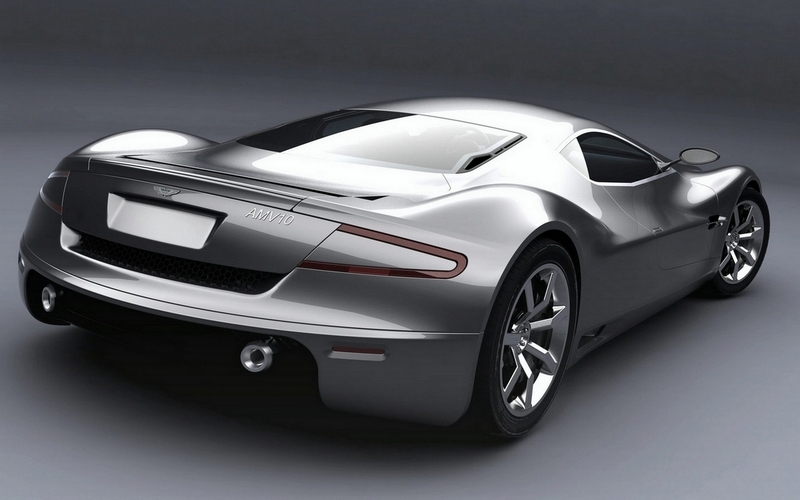 Sabino Design introduced a completely radical idea for the flagship Aston Martin: the AMV10. This car was created by tuners who were very likely to be inspired by the Jaguar XJ 220, as a result the looks and the middle engine layout are similar to those of the legendary Jag, rather than the DB9/ V8 Vantage.